It’s time to register your students for after school clubs! 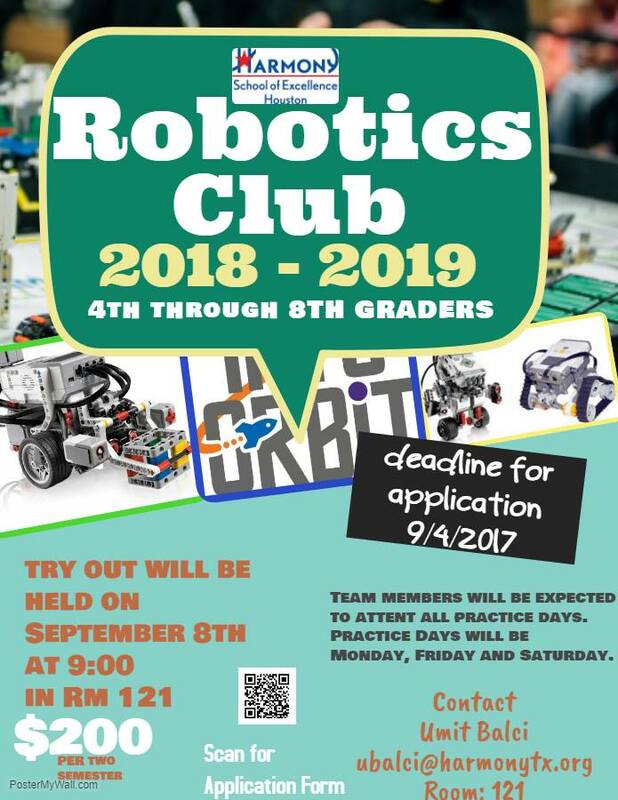 Clubs are available on a first-come, first-served basis and begin on September 4th. 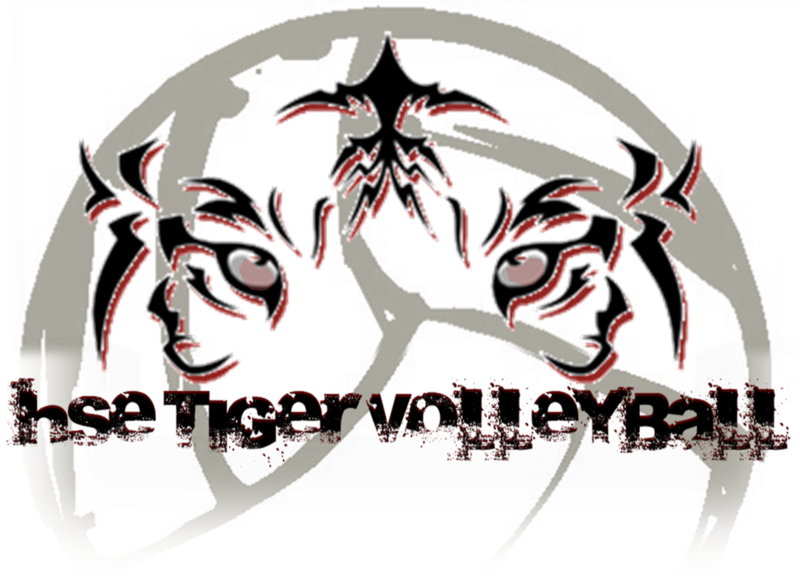 Payments are due September 7th. 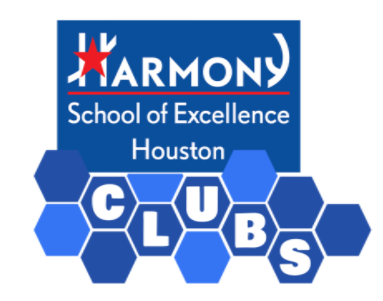 Click here for a description of the clubs: https://hsehouston.harmonytx.org/clubs/ (note: SchoolBuddy is not online, families must register using the link below). 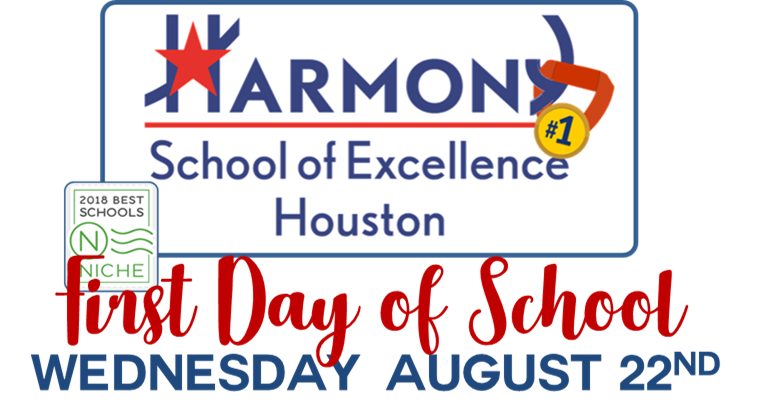 If you have any questions, email sonel@harmonytx.org. Click on the image below for the registration form. 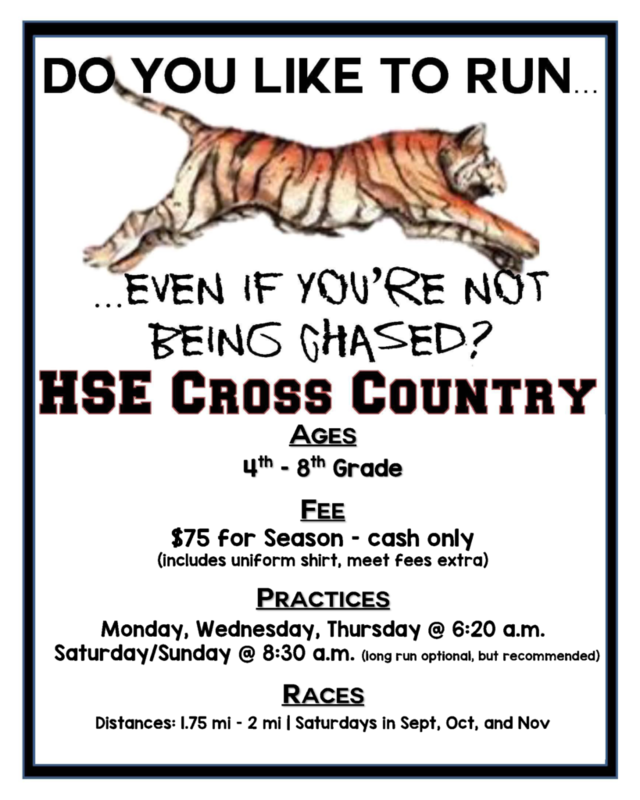 4th-8th graders: Join the HSE Cross Country team in their 2nd year of competition. Last year, two of our runners qualified for the TCSAAL state championships and three qualified for the USATF National Championships. We are looking forward to an even faster year! 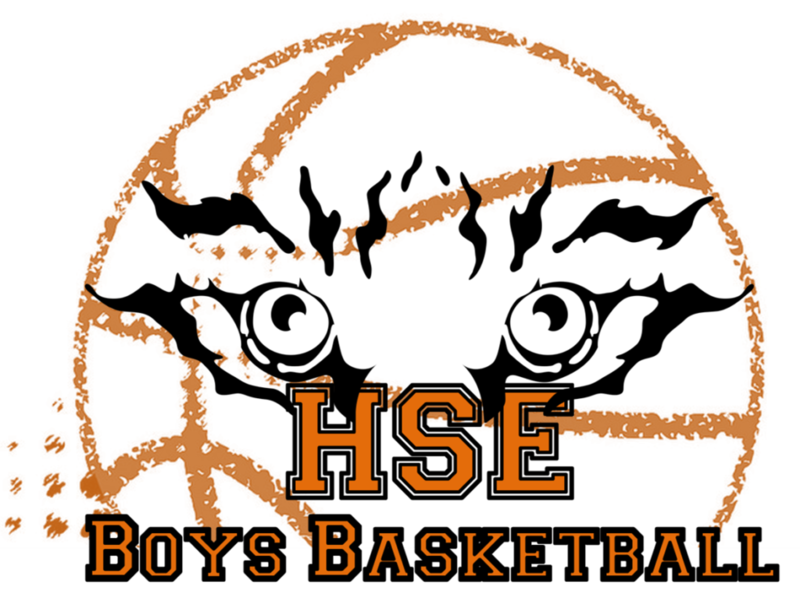 Practices are held before school at the HSE field on Mondays, Wednesdays, and Thursdays with optional weekend long runs. Questions? Email jcoto@harmonytx.org or dfarrar@harmonytx.org. Goal/Purpose: Review, evaluate, and update/develop Parent Involvement (PI) Policy and the School-Parent Compact. El Objectivo: Revisar, modificar, y ejecutar la politica de participación de los padres y el pacto de la escuela y los padres. I. Revisar los objectivos y el presupuesto del CIP. II. La presentación información de Title I.
III. Revisar, modificar, y ejecutar la politica de participación de los padres y el pacto de la escuela y los padres. What to Bring: Water, Basketball shorts, shoes. 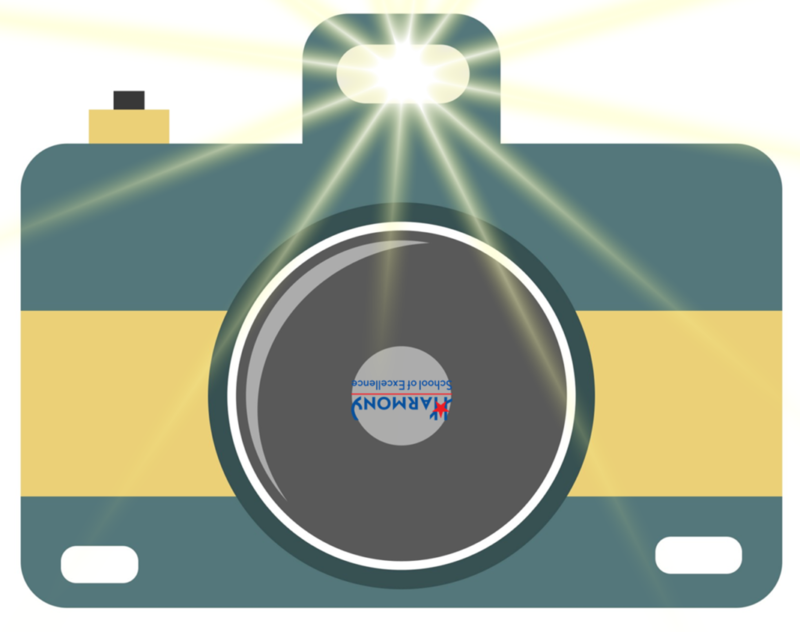 Who to contact for questions: richard.medina@harmonytx.org. Come on out and showcase your Mad Skills!! 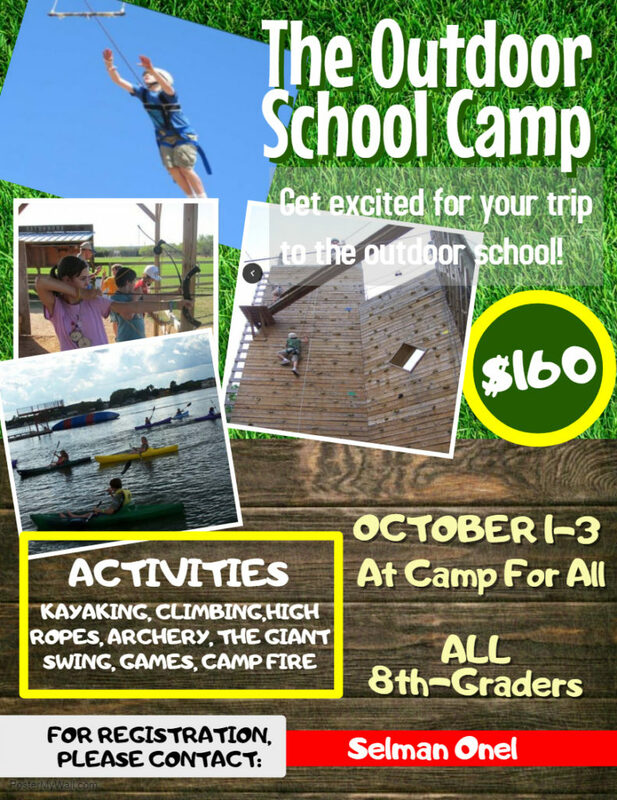 HSE is offering the Outdoor School Camp for ALL HSE 8th graders on October 1st-3rd. Kayaking, climbing, ropes courses and more! Drop-off Policy: ALL STUDENTS enter through the North door from 7:00-7:45. After 7:45 a.m., students are considered late and will enter South door (front lobby). 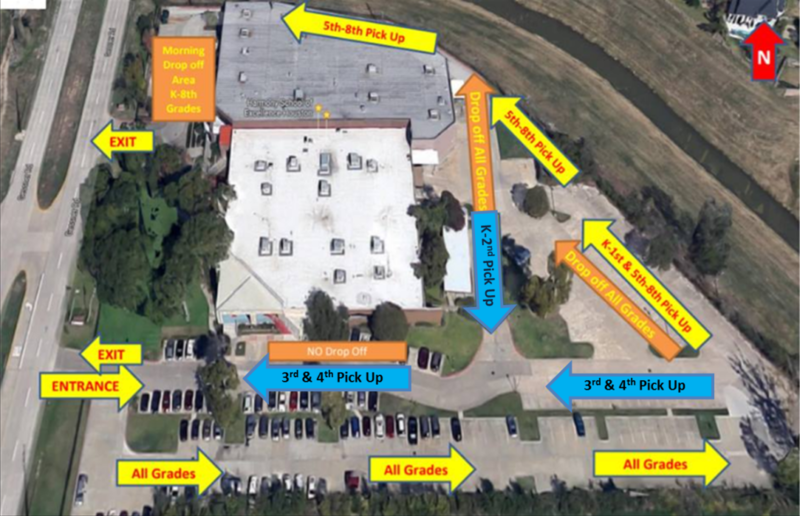 Dismissal Update: K-2nd grade will be picked up under the back awning this year. 3rd and 4th grade will sit in the Commons and be picked up by the front door. 5th-8th students will be picked up at the North door. A physical form MUST be on file before tryouts. 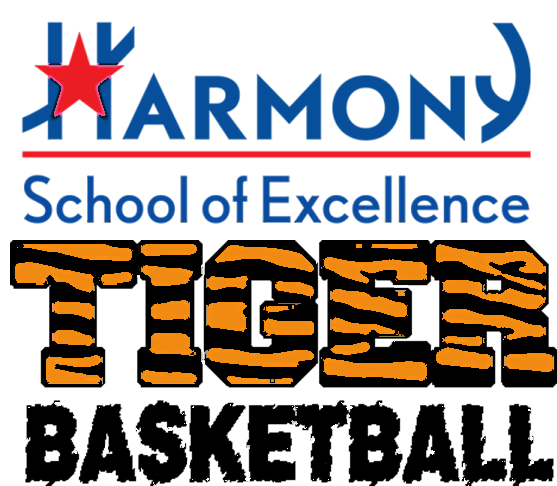 If you need a physical form or if you have any questions, email Coach McCoy at smccoy@harmonytx.org or visit him in room 130. 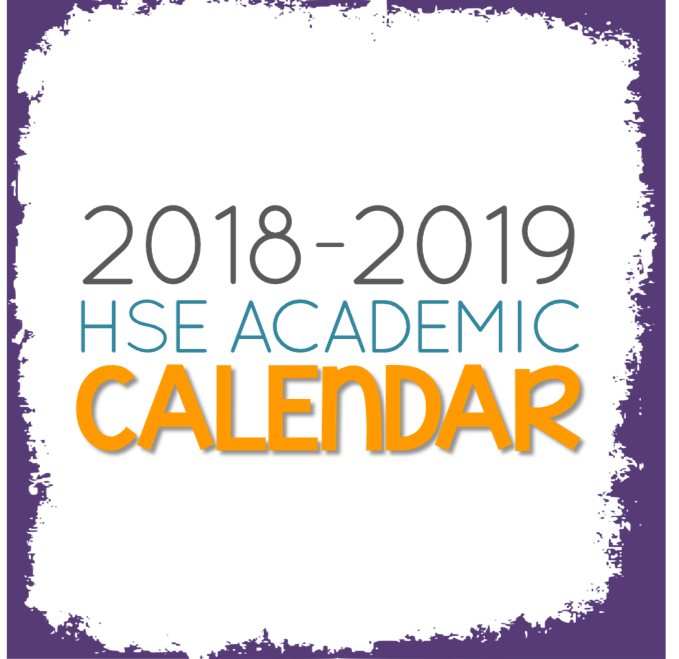 Check out HSE‘s Academic Calendar for the 2018-2019 school year. 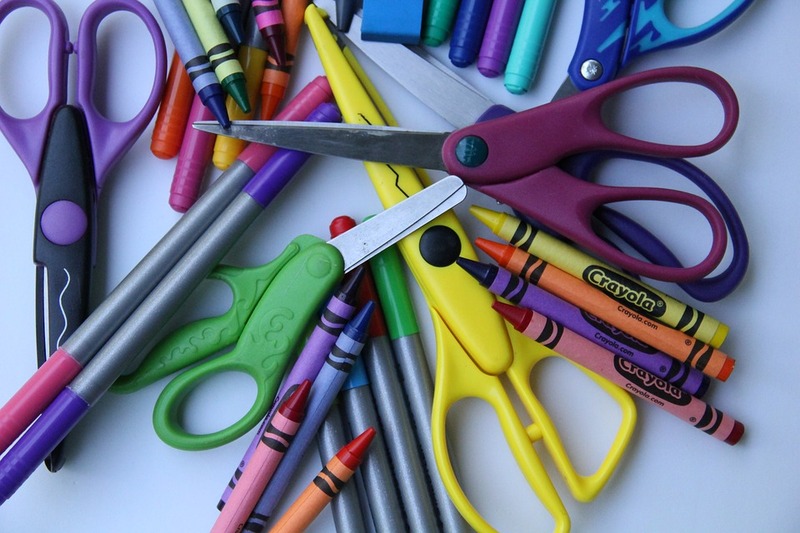 Supply lists for each grade-level kit were created by teachers to meet the needs in their classrooms. .
Click on Customize Contents under the correct grade. This will give you an itemized list you can use. 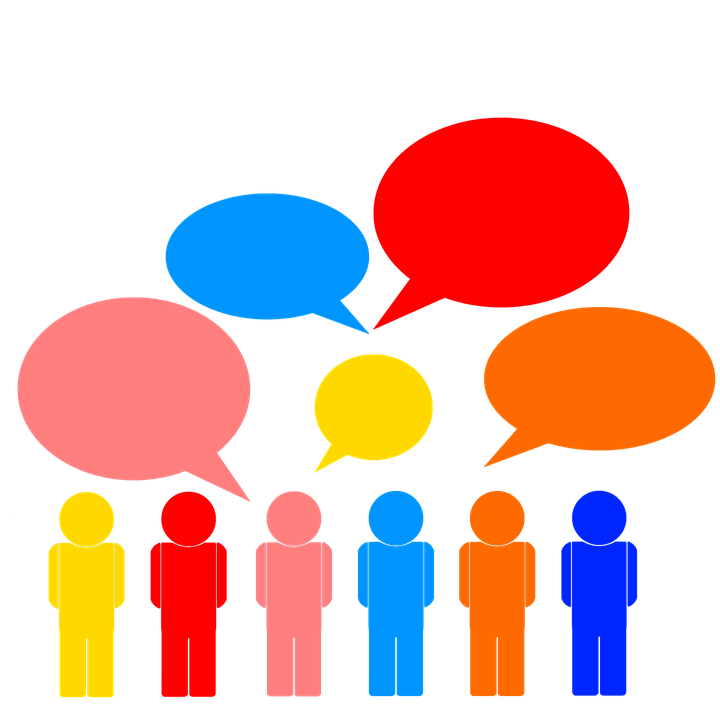 Thursday, August 30th – 4:00 p.m. – Campus Title I, Part A Parental Involvement Meeting. All parents are invited. Goal/Purpose: Review, evaluate, and update/develop Parent Involvement (PI) Policy and the School-Parent Compact. 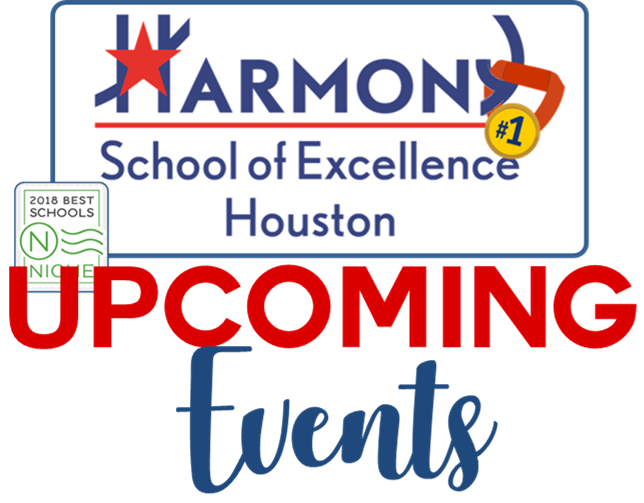 Info Nights – 5:00 – 6:30 p.m.: Meet your student’s teachers and learn about your student’s curriculum, classroom expectations, software, STAAR and MAP test information, Skyward, and more. Friday, September 7th – First Spirit Shop of the year. Spirit Shop will be held every Friday during both lunches to help raise money for different clubs and teams at HSE. They sell toys, Tiger spirit items, and fun foods ranging from 25¢ – $5. Monday, September 10th – First Cheer Candy Sale of the year. The cheer team sells yummy candy treats on the patio every Monday after school to help fundraise for their competitions. Candy ranges in price from 25¢ – $2. Be sure your contact information listed in Skyward is updated and correct. This is the only way we are able to get in touch with you. Going forward, families will receive Wednesday mail by email which gives weekly HSE news and upcoming events. Inform your child’s teacher if you need a paper copy.